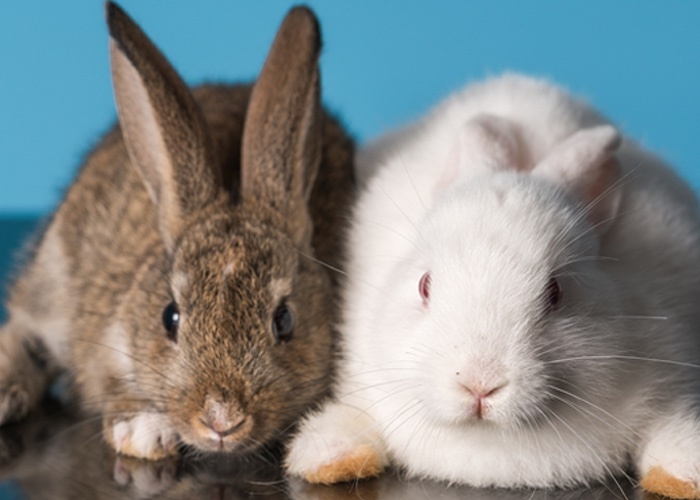 Humane Society International (HSI) has launched a campaign in South Korea to promote advanced safety science and health research using methods and processes that do not harm animals. 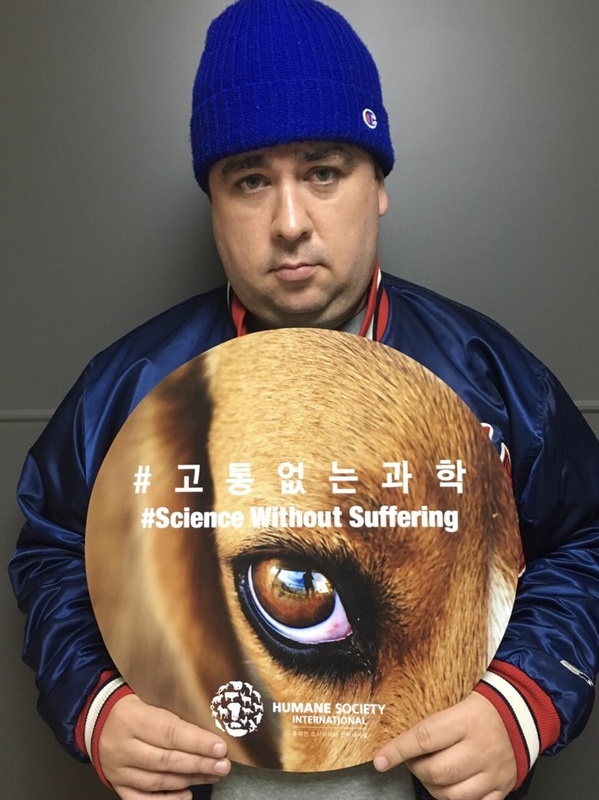 The organisation announced its #ScienceWithoutSuffering campaign with the support of Australian television personality Sam Hammington, and National Assembly Members Okju Song and Jeongae Han. Hammington found fame in South Korea after attending a live comedy show in Seoul and being invited on-stage. He is now a comedian and tv presenter, famed for his ability to speak fluent Korean. 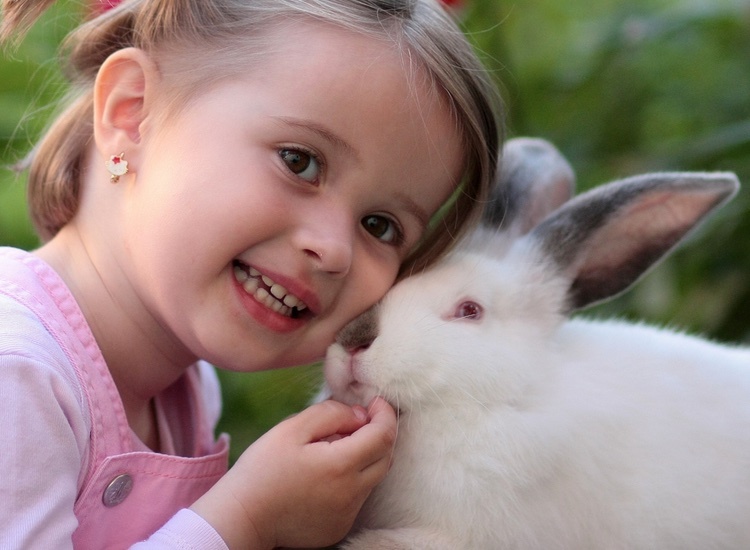 It’s 2016 and we have made so many advances in science, yet we continue with animal testing. 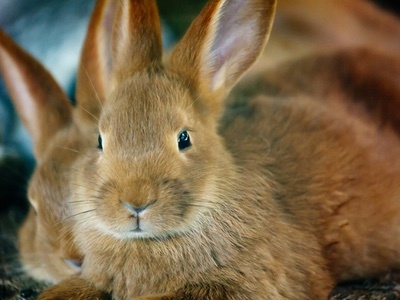 It is calling on members of the public to support the campaign by signing a petition at hsi.org/koreascience and share a picture of themselves holding a message board with the campaign’s hashtag on social media. A printable campaign board can be downloaded from the website. 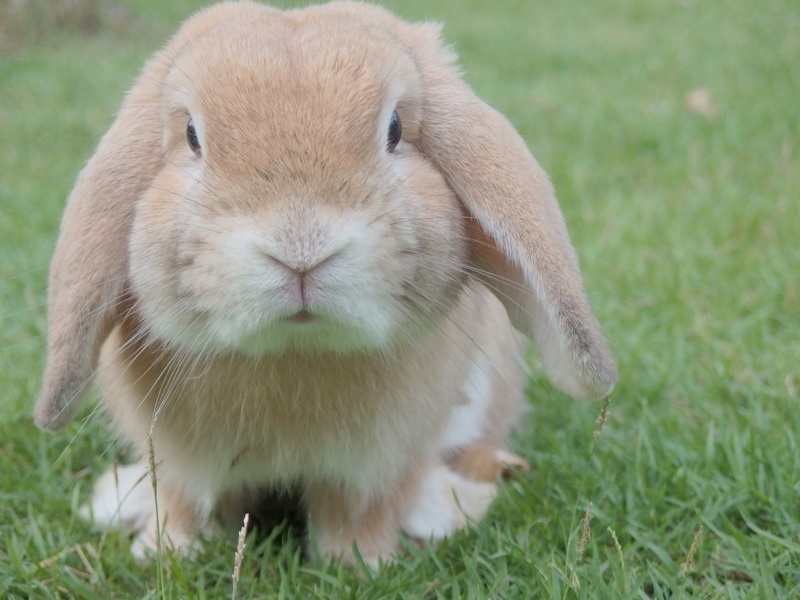 Hammington said that his recent experience of becoming a father brought the issue of animal testing to his attention. 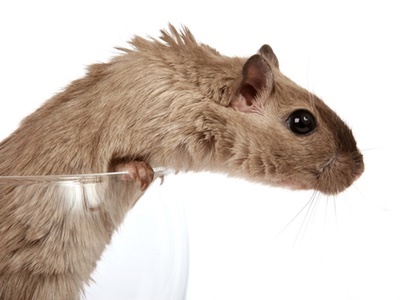 Animal use for testing purposes has increased 37% over the past four years, according to government statistics. The country is also said to be planning to open a primate research centre housing up to 3,000 monkeys by 2017. 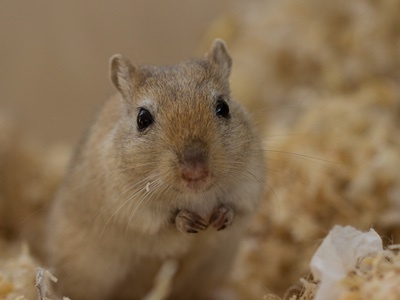 Borami Seo, Policy Advisor for HSI, said: “By advancing science with modern non-animal approaches we can provide better safety and protection for humans and the environment at a fraction of the time and cost per chemical required for animal testing.